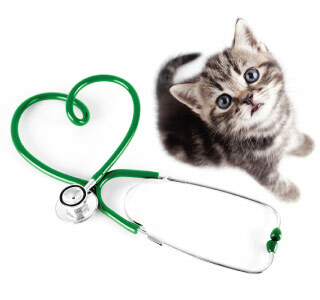 Schedule A Kitten Care Appointment With The Family Pet Hospital Laser and Wellness Center Today! At The Family Pet Hospital Laser and Wellness Center kitten care is one of our greatest joys. Our veterinary staff would be delighted to spend some time with you and your kitten ensuring that your relationship will be a healthy, happy and rewarding one for many years to come. Schedule your first kitten care appointment today!